Avoid an improper alimony award. In divorce cases involving alimony awards, courts consider in multiple factors and rule according to the presented evidence. A recent case reviewed by The First District Court of Appeals demonstrated this tenant of law. In Rhoads v. Rhoads, the trial court granted the wife an alimony payment of $600 a month for auto and health insurance costs, claiming that the wife was in good health. However, the appellate court reviewed the case and found serious discrepancies in the trial court’s ruling. The court discovered that the wife did not have a high school diploma and had a serious medical condition. Because the wife’s claim of suffering from a serious illness was supported by substantial evidence and did not comply with Florida Statues, the appellate court deemed her alimony of $600 as inadequate. The appellate court reversed the trial court’s decision and remanded the case back to trial court to reconsider a proper alimony award that included shelter, basic living expenses, prescription drug expenses, auto insurance, and health insurance costs. It is important that you and your attorney discuss the scope of your case and any possible alimony awards. 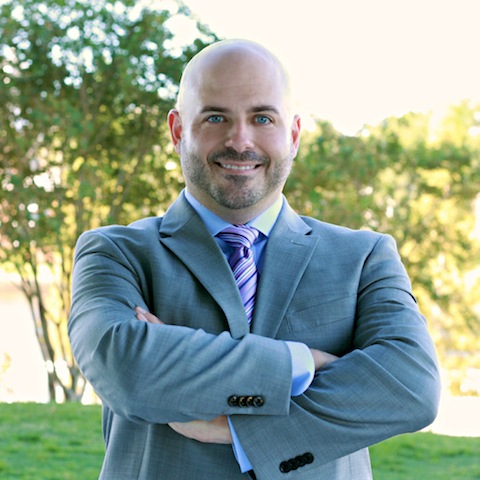 If you have any questions regarding alimony rewards or require legal assistance in other areas of Family Law you may always contact Damien McKinney of The McKinney Law Group to discuss your case further. He can be reached by phone at 813-428-3400 or by e-mail at contact@themckinneylawgroup.com.